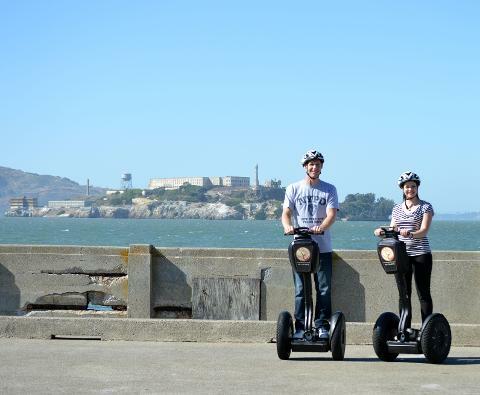 See the San Francisco Maritime National Historical Park, great views of Alcatraz, the Golden Gate Bridge, and unbelievable bay vistas. 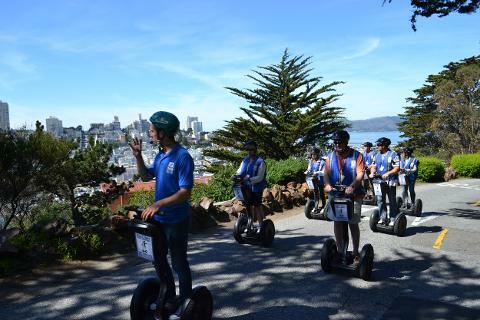 Ride down the world’s most famous “crookedest street,” then cruise toward North Beach down the slopes of Telegraph Hill. Stop and see Saints Peter and Paul Church in Washington Square Park, the center of Little Italy.